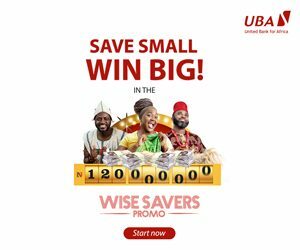 GISTMASTER: Economic and Financial Crimes Commission (EFCC) is dragging Globacom Executive Director of Marketing, Mr Ashok Israni to court over alleged advance fee fraud of $6.7 million. Globacom,a telecom company founded by billionaire telecom mogul, Otunba Mike Adenuga was also listed as co- respondent in a suit filed before Special Offences court in Ikeja. The matter has been fixed for hearing on 15 May 2018. 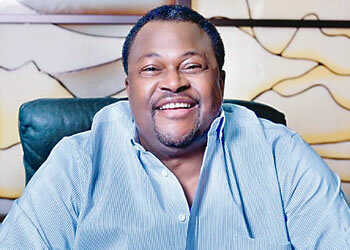 Otunba Mike Adenuga jnr, the Ijebu-Igbo born Billionaire is the founder of telecom company,Globacom. Adenuga’s daughter, Bella had one of the most flamboyant weddings in Nigerian history some years ago when she got married to Jameel Disu from the famous Disu family of Lagos Island. 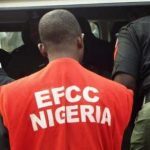 The Economic and Financial Crimes Commission, EFCC, filed a one count charge against the two defendants before Justice A.O Williams. The scheduled arraignment was however stalled due to the absence of the first defendant. 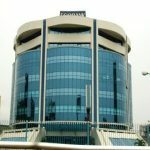 At the resume of the proceedings, the head of legal department of the anti graft agency, Mr. Anselem Ozioko informed the court that EFCC was making efforts to produce Israni, who had been granted an administrative bail by the agency and several invite sent to the firm for trial was not honoured. Ozioko prayed for short adjourned date to enable the agency produce the defendant in court. 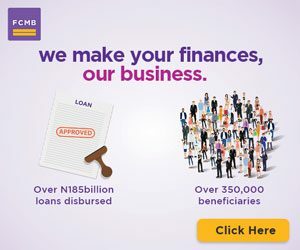 According to the prosecuting counsel, Ozioko, who signed the charge sheet, the offence contravenes Section 1(2)(3) of the Advance Fee Fraud and Other Fraud Related Offences Act No. 14 of 2006.